A Smart Way to Manage your rental properties. 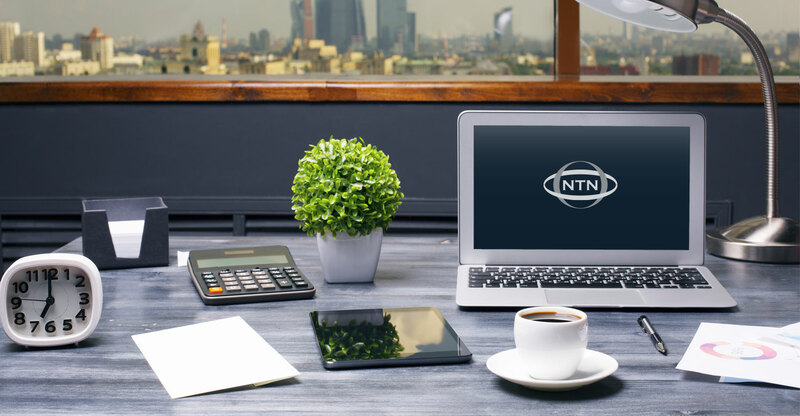 NTN SecureManage is an online resident management tool designed to enable NTN® subscribers to meet management responsibilities for rental units entrusted to their care. 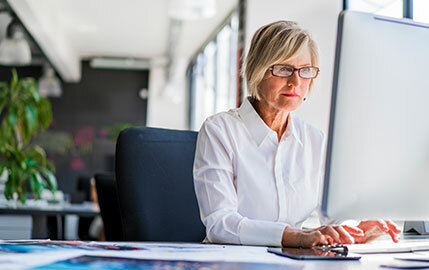 From preserving the investment and minimizing risk to keeping units occupied and eliminating redundant data entry, NTN SecureManage is the answer. Whether you control one property or one thousand properties, NTN SecureManage will consolidate your records and simplify your office workflow. Collect application fees online and automatically track rental applicants. Consolidate your owner, resident and property information, reducing time and money spent on administrative tasks. Eliminate redundant data entry, track expenses, and provide residents with an online rent payment portal. Seamless access to all NTN® Screening Reports. An NTN SecureManage® account is included with every National Tenant Network® subscription.